Well in the switched network, how one switch interact with other switch in the domain. It is frame moving from one switch to other switch which includes the information of the MAC address of the source and the destination. Ok, Frames that is fine then what is BPDU ? where BPDU comes in to picture ? BPDU actually is a frame which have the STP information and BPDU is generally comes in to picture when it comes to the election of the " Root Bridge " in the switched network or if there is any change in the topology means any other switch comes in the network it will share its information and if prevention is not there the procedure of the root bridge starts again. So now you understand when BPDU comes into the picture. Configurational BPDU: The BPDU message initiate by every switch to understand about the MAC addresses in the switched network of all switches. By using configurational BPDU, the election of Root Bridge is done, where you will able to know which switch have the lowest MAC address for " Root Bridge" as database of all switches are exchanged in the network. 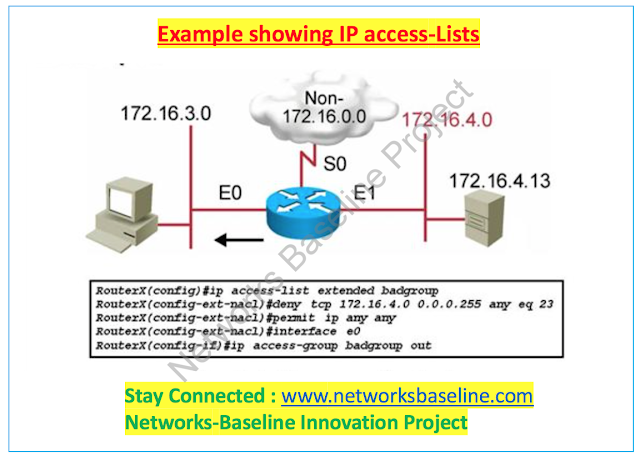 TCN BPDU: TCN BPDU or called as Topology change notification BPDU generates by the Root bridge when a new Switch comes in the network causes the changes. 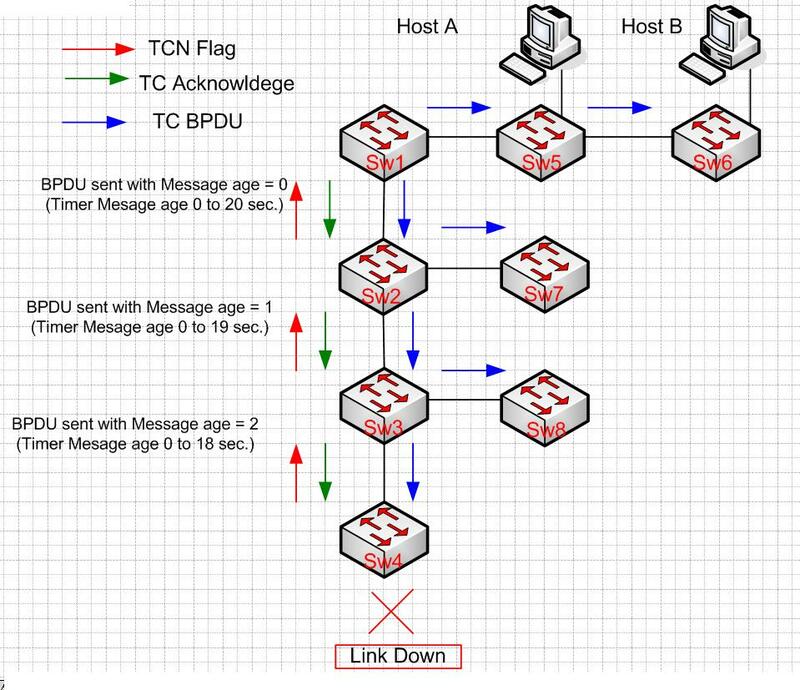 The TCN BPDU messages can be initiated by the switch anytime depends upon the changes in the Switched network. You can have the same as well in the network when one switch goes off from the network and you have topology changes. Hope you are clear with the BPDU message types in the switched network or you called it Local Area network where root bridge selection or any topology changes in the network happens. We will come up with the other topics on STP like STP stages and other important features ( backbone fast, port fast and uplink fast). why we are using these features, is there any used cases on these features.